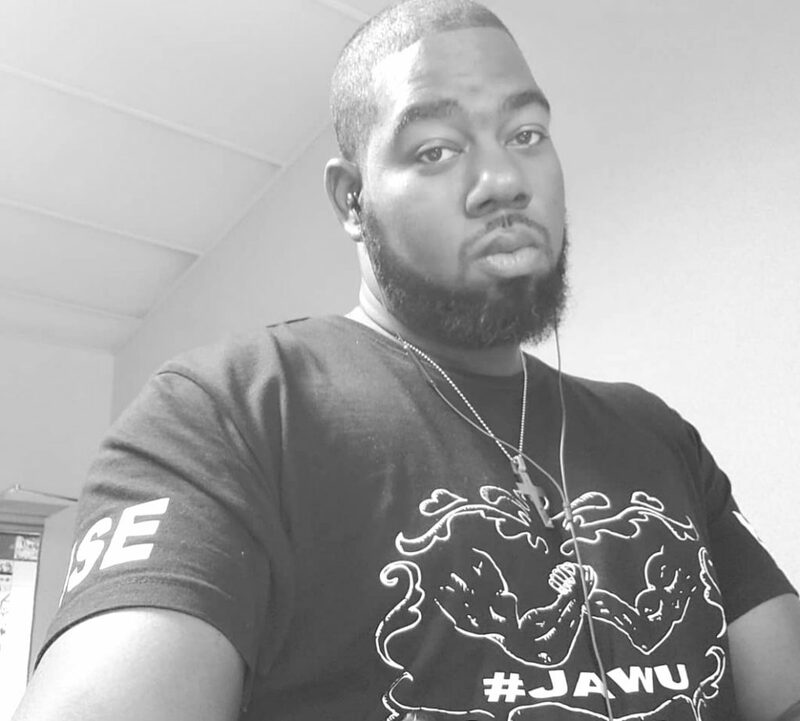 As we embrace the ambiance of a New Year, Rise Up Right would like to embark on a journey to what got us here. 2018 was filled with a plethora of highlights that can’t go unnoticed. So lets Rise Up Right with love and count down my top 10 sports moments of 2018. The Better American Symbol Super Bowl: The Patriots were looking for a 6th Super Bowl title under the Belichick and Brady Regime but the moment would be swooped in on and taken by the Philly Special as the Eagles won the Super Bowl behind backup quarterback Nick Foles 41-33. This marked the 1st Super Bowl title in Philadelphia Eagles history. Speaking on First For Everything: The NCAA tournament has had 135 matchups where a 16 seeded team faced a 1 seeded team. Can you guess how many 16 seeded teams have won? Well if you said 0 then your right but that was until this past season when the number 1 seeded Virginia Cavaliers were beaten badly by the University of Maryland at Baltimore 74-54. How embarrassing is that? I guess it’s a 1st that will go in the record books and make the Rise Up Right top 10 moments of 2018 article. Buzzer Beat’Em: The luck of the Irish has always been a questionable sediment to many as some wonder why the Irish can’t win NCAA football championships but in this case can win NCAA basketball titles as last season saw Notre Dame’s Arike Ogunbowale bounce UConn and Mississippi State with back to back buzzer beating off balance shots to win the NCAA Women’s basketball championship. Who will go back to back in 2019? Maybe the luck of the Irish will prevail again. Come On Man: Lebron James and the Cavaliers made an astounding run to the finals as many suggested that there was no way Lebron would see the NBA Finals with the supporting cast the Cavs had unless it was on the couch watching it from home. Ultimately they did but in Game One against the Warriors with the game tied at 107 and just 4 seconds remaining JR Smith grabbed what was an improbable offensive rebound after a missed free throw only to run the wrong way thinking that the Cavs were up one. Subsequently the Cavs lost Game One 124-114 in OT and were swept 4 games to none. Come on Man. Now the last 5 moments in 2018 will show my city a lot of love as the city of Buffalo had some great moments in 2018 for sure. 5.Michael Vick’s Record Gets Dogged: The Buffalo Bills first round pick Josh Allen broke Michael Vick’s 3 game QB rushing yards record as Allen racked up 321 yards in a 3 game span which is the most rush yards accumulated by any QB in the Super Bowl Era. 3.Take Tired out of Retired: The Buffalo Bills organization witnessed a couple of retirements this past season as Thurman Thomas night against the Patriots examplified the hard work and dedication it takes to become an icon for a storied franchise. The Number 34 will never be worn again by any player that the Buffalo Bills acquire. Thank you Thurman Thomas for your great work here as a Buffalo Bill. Also on December 30th, we witnessed one of the greatest defensive tackles in Bills history hang up the cleats as Kyle Williams played his final game after 13 seasons with the Buffalo Bills. As a 5th rounder picked #134 in the 2006 NFL Draft, William’s tallied up 48.5 sacks over 600 tackles and hit the Quarterback over 100 times in his career. He also has a rushing touchdown to his credit as well. Thank you Kyle Williams for 13 strong seasons as a Buffalo Bill. 2.UB Bulls Football: In 2018, UB football steamrolled their way to a 10-3 record. Although the Bulls didn’t win the MAC Conference Championship or the Dollar General Bowl vs Troy, the Bulls have multiple players declaring for the NFL Draft as Tyree Jackson and Anthony Johnson will be studs for sure. Congratulations to the UB football program. 1.On the way back to 10: The Buffalo Sabres who acquired the Number 1 overall pick in the NHL Lottery selected Rasmus Dahlen and picked up a stud in Jeff Skinner and havent looked back as the Sabres won 10 straight games for the first time since 2006. The Sabres are now projected to make the NHL playoffs for the first time since 2011 when they lost in the first round. Keep killing it on the ice Buffalo as we look forward to playoff fever in Hockeytown USA. I want to take this time out to thank The Challenger Community News and Rise Up Family for all the great support in 2018. Also great thanks to the Bisons, Bulls, Sabres, and Bills organizations for allowing me to make what once was a dream into a reality. Adri V. Honors Local Trailblazing Women for Annual Mix & Mingle Event! 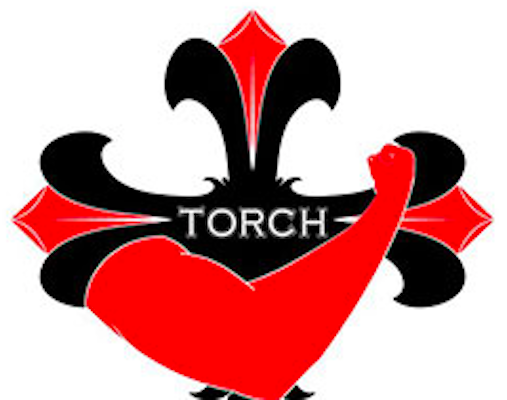 March 23, 2019 TheChallengerNews Comments Off on Adri V. Honors Local Trailblazing Women for Annual Mix & Mingle Event! 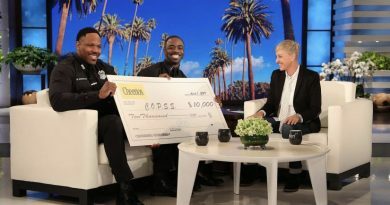 Represent: Buffalo’s Own Singing Cops Make Their Mark on the Ellen Show ! 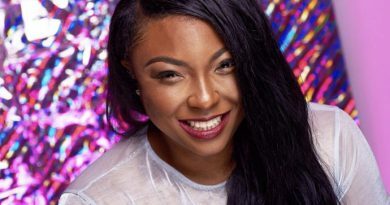 April 1, 2019 TheChallengerNews Comments Off on Represent: Buffalo’s Own Singing Cops Make Their Mark on the Ellen Show ! 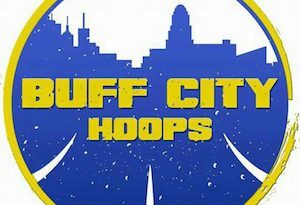 2018 Buff City Hoops Tournament ! August 2, 2018 TheChallengerNews Comments Off on 2018 Buff City Hoops Tournament !